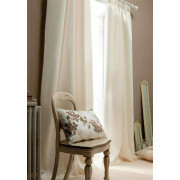 A beautiful pair of cream curtains from Catherine Lansfield that are fully lined. 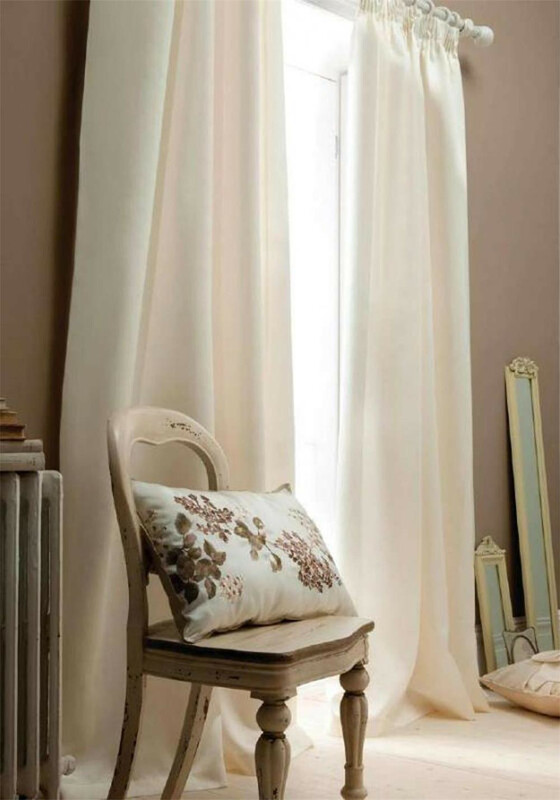 These cream curtains are ready to hang straight to your curtain pole with their chrome eyelet header. Each curtain has been finished to the highest of quality. They will dress any room in your home with the plain cream colour.